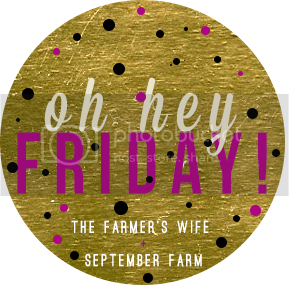 Taking a step away from the typical Friday Favorites posts to share something that has been going on in my house over the past couple of weeks that I feel very strongly about. 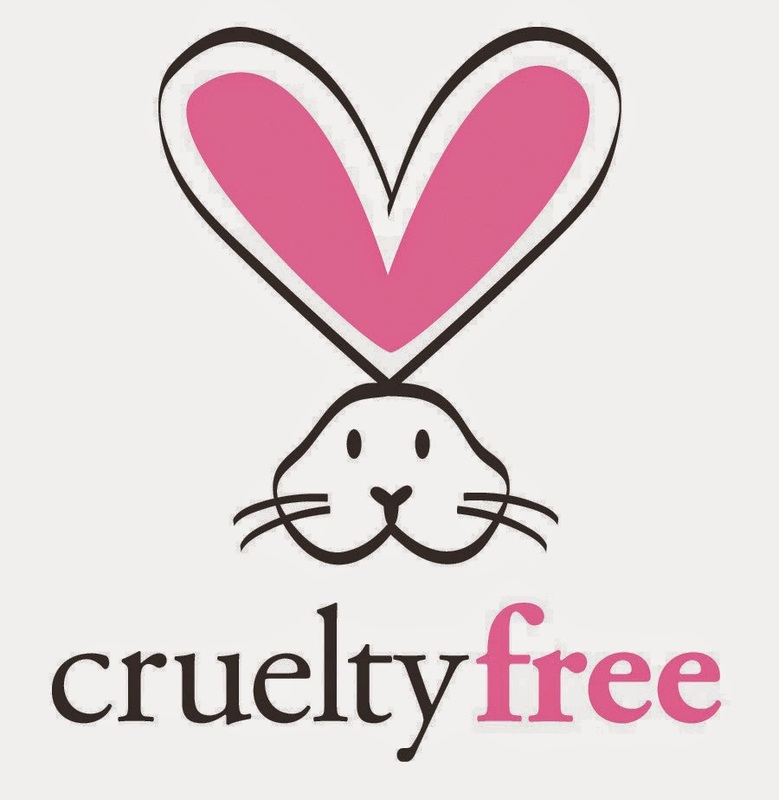 Aaron and I made the decision to take the pledge to only purchase cruelty free products for our household. It's something that we have been meaning to do for a long while, but honestly - it got put off, partly because of the time and effort needed and the worry that the extra cost would spiral out of control. I am happy to say that once we finally sat down and did the research, this is not the case at all. It was not hard, products are much more available than I ever imagined (almost all can be purchased at Target or the grocery store! ), and the cost is not much different. And honestly, at the end of the day, I am absolutely willing to spend more to make sure no innocent creatures were harmed or tortured in order for me to have a mascara or laundry detergent. So here is what I did - after my research, I went out and bought a pack of neon stickers and went around the house, marking every product that would not be repurchased once it was used up (because it comes from a company that tests or has ties to testing overseas). I'm not going to lie - it was shocking to see some of my favorite brands show up on the "bad" list - and there are products I am going to miss, but I am at the point where I refuse to use them anymore...it's just not worth it to me. Time to say buh-bye to almost every single major name brand item I use (like I said - honestly it's shocking how many companies still do this!!). On the other hand...I can't wait to share with you the great products and brands I have found! Download the App: There is an amazing app you can download to your phones called the Cruelty Cutter. Learn more about it HERE! With this app you can look up brands while you shop and even scan bar codes to make sure items are cruelty free! Be careful! 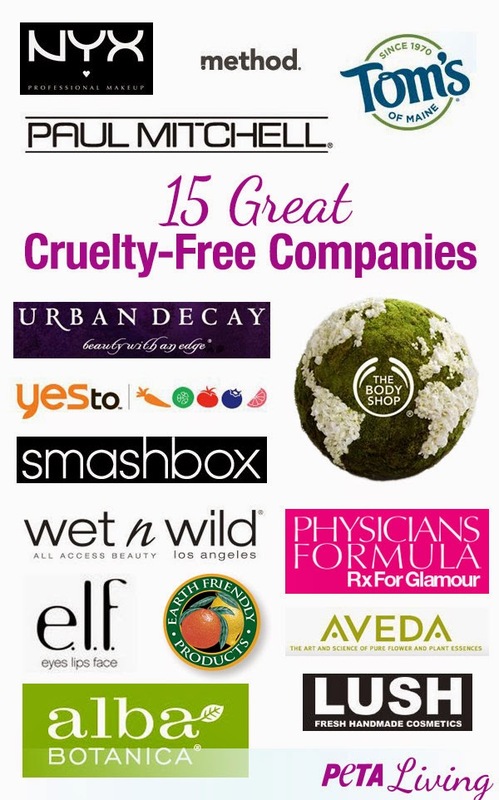 So many companies actually CLAIM to be cruelty free - and they may be here in the US, but NOT overseas. I came to find this out about many companies I used, such as Revlon and Victoria's Secret / Bath & Body Works. 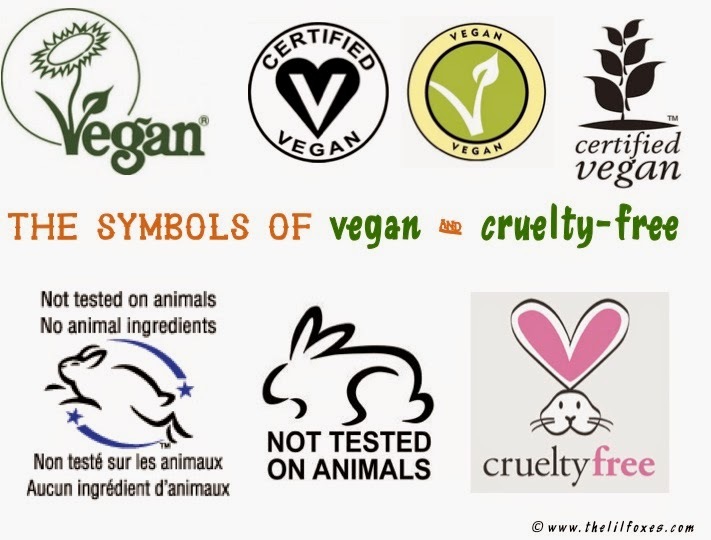 Their statements on animal testing will read something like this..."Our policy prohibits the testing of our branded products, formulations and ingredients on animals except in rare cases when required by government regulations." That underlined part at the end is the key - meaning that in countries overseas where they require animal testing (such as in China) the company still allows it to happen. And - at least in my opinion - a bunny in China is the same as a bunny here, so I don't want to support those companies either.